Trying to find a good, honest, and reliable heating & air conditioning contractor can be like trying to find a needle in a haystack! The most common misconception in our industry is that it doesn’t matter who installs the system, what brand of equipment, and that bigger equipment is better. The HVAC industry is very complex and technical. 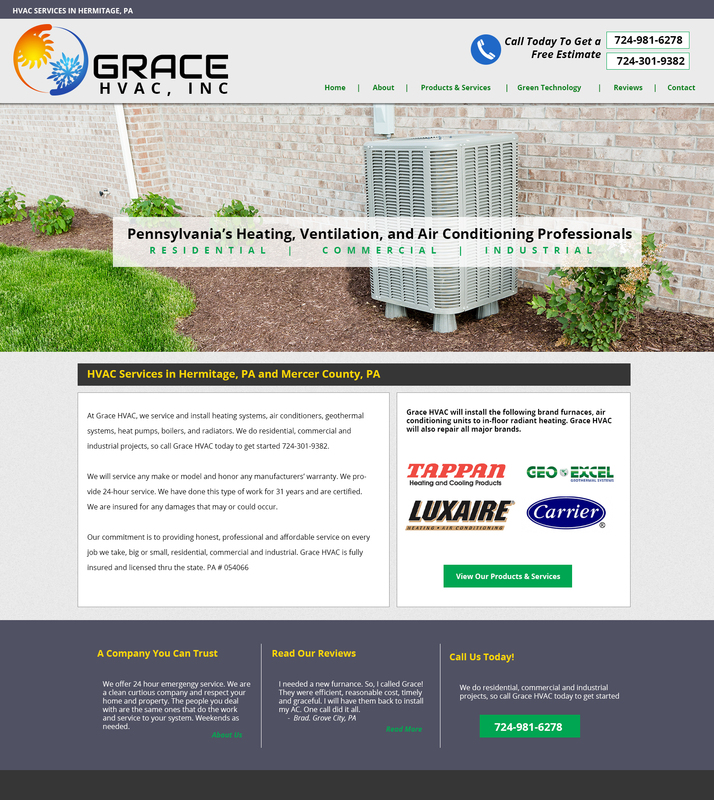 That is why here at Grace HVAC, Inc. we take pride in educating our customers about what to look for when shopping for a new heating & cooling system. We will show you what other companies may not want you to know.